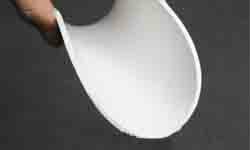 Quick Overview: RGS expanded PTFE sheet as similar as GORE, KLINGER, TEADIT,etc. 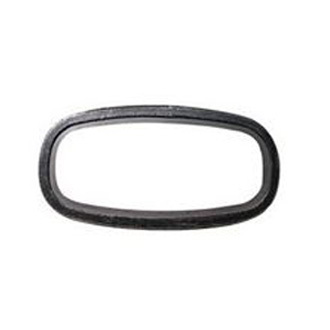 It is a universal sheet gasket material for most services, seals rough and irregular surfaces. 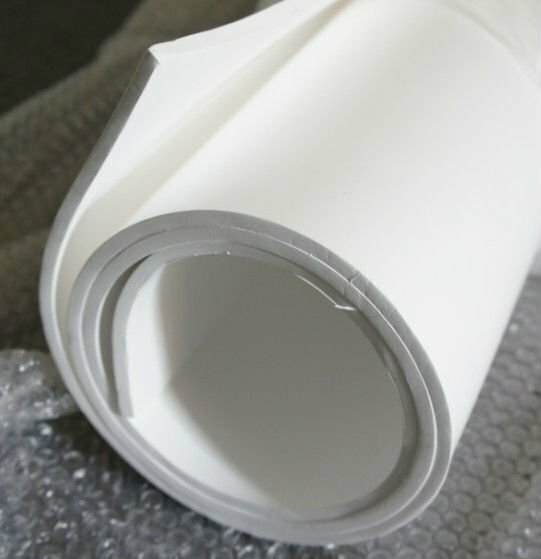 Expanded PTFE sheet as similar as GORE, KLINGER, TEADIT,etc. It is a universal sheet gasket material for most services, seals rough and irregular surfaces.